Lucius Annaeus Seneca (c.4BC - AD65) was born in Spain but was raised according to the traditional values of the republic of Rome. In AD48 he became tutor to the future emperor Nero and became his principal civil advisor when he took power. 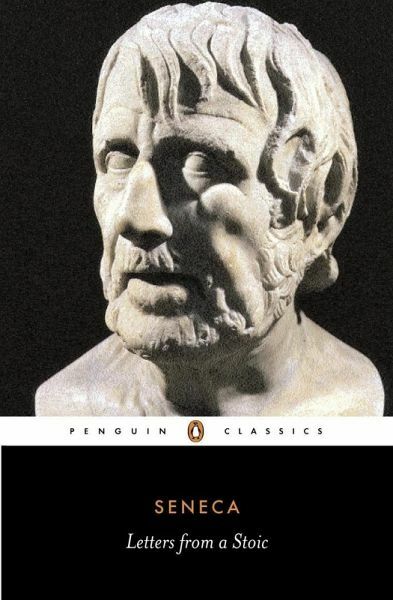 His death was eventually ordered by Nero in AD65, but Seneca anticipated the emperor's decree and committed suicide. Robin Campbell is a well-known translator.